Best Buy has slashed the price of the Insignia Voice smart Bluetooth speaker with built-in Google Assistant to just $37 today. Even if you don't have a home packed with smart devices, a smart speaker can still be a great way to play music and get information. So if you're looking for your first one or just want to add to an existing setup, Best Buy is offering its exclusive Insignia Voice smart Bluetooth speaker with built-in Google Assistant for just $36.99 right now. 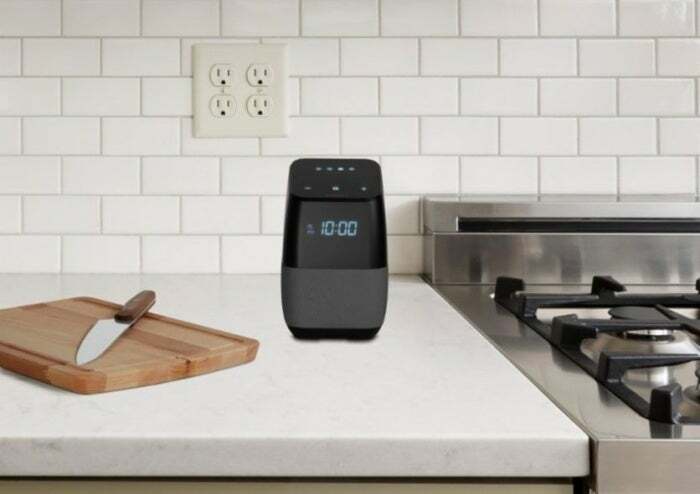 The Bluetooth speaker looks like a standard alarm clock but it comes with Google Assistant built in for hands-free control. Once connected to your smartphone, the speaker can access a variety of popular online streaming services as well as your own Google Play music library to listen to a wide range of music in multiple rooms at once. And if you have other smart devices in your home, you'll be able to control them as well just by asking Google Assistant to turn off the lights or turn up the thermostat. With more than 1,000 reviews, the speaker has a high user rating of 4.4, and more than 90 percent of online customers say they’d recommend it. Users were particularly impressed by its sound, one of the pain points of cheap smart speakers such as Amazon's Echo Dot and Google Home Mini. We haven't checked it out ourselves, but you can read about similar models in TechHive's guide to the best smart speakers.